On Tuesday July 11, Third Eye Blind and the SilverSun Pickups will bring their Summer Gods Tour to Hollywood Casino Amphitheatre. 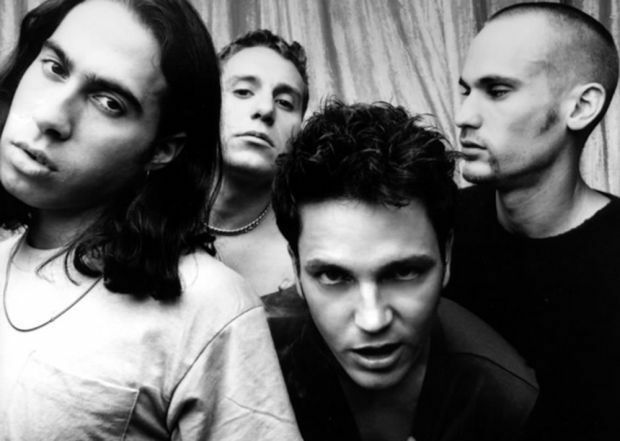 The band will play their 1997 self-titled debut album in entirety on the tour. Third Eye Blind will throw in a handful of other hits as well. The Silversun Pickups will open the show. The band recently celebrated the 10-years anniversary of their debut album.